Sanderson Silk & Linen Embroidery Fabric Curtains. Beautifully made with a quality finish in heavyweight silk and linen embroidery fabric. 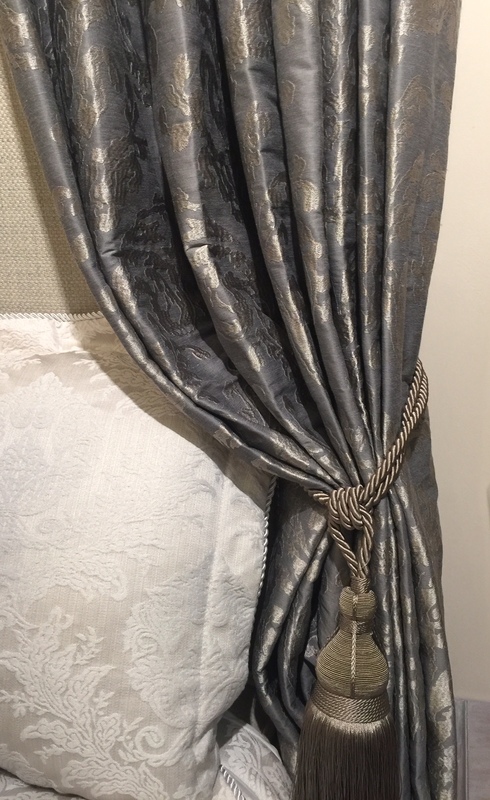 Noelle Interiors is an Interior Design & Curtain Specialist business based in Tullamore. We offer our customers quality products always.